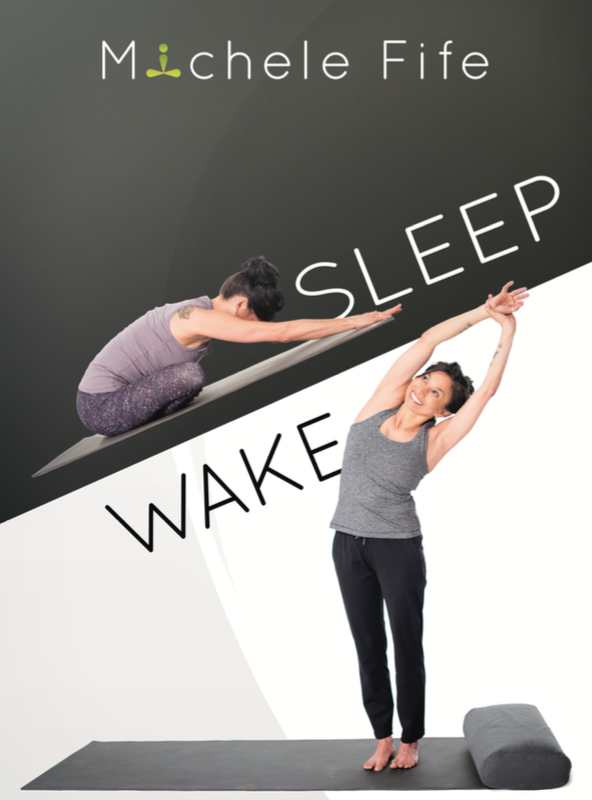 Prepare for bedtime with SLEEP, a yoga sequence to improve both the quality of your rest and your ability to sleep. This evening meditation will help to relax your mind and bring into focus a good night's rest. And then greet the morning with WAKE, a gentle moving meditation that will guide you into a positive day. These can also be enjoyed as standalone practices, so there will always be a way to fit some wellness into your day!